One of the greatest challenges that I hear from women is that they simply do not have time to get to the gym. I completely understand this dilemma. The good news is you don’t have to go to the gym to get a great workout. In fact, most of my clients workout at home. I have been training at home for the last six months and have had the best results of my life. I am stronger, leaner, and happier than I have every been. I save time without the commute back and forth and money without the monthly gym membership fees. Best of all? I have no more mommy guilt for leaving the kids to drive all the way out to the gym, workout, and drive back just for some “me” time. Now I can simply roll out of bed, hit a comprehensive, 45-minute session in my garage or living room before the kids even wake up. What once consumed two hours of my time is done in under an hour. Dumbells. These run about $12 a pair and are probably the most versatile piece of equipment you can own. You can push, pull, press, squat, lunge, lift, carry, bend, and crunch these. There is no limit here. The majority of my workouts are done with dumbbells and I have yet to get bored with them. I can not say enough about how useful a tool these are! (Upgrade: Kettlebells are a little more expensive and run about $25 each. You can do the same things with a kettlebell, but they can be easier to handle for more complex movements like Kettlebell Swings and Turkish Getups simply because of the way that they are balance. 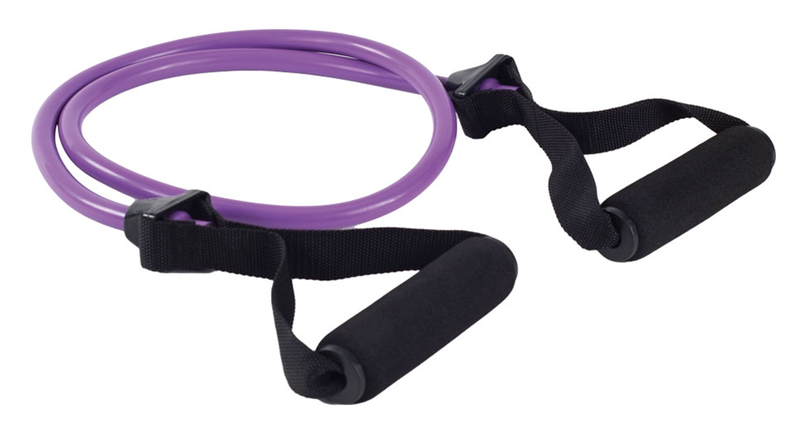 Resistance Bands run about $12 and are great for getting nice muscular cuts, or getting “toned”. The different resistances allow for varied rep ranges. Plus these are portable, so you can take them anywhere. Sometimes I will bring them out for a quick workout when the kids are playing in the yard or at the park. (Upgrade: Battle Ropes are more expensive, but a really fun way to get in some HIIT cardio and build the arm muscles. Despite it’s higher price tag, it is a great treat. This is probably the piece of equipment I enjoy most in my home gym simply because it is so fun and so simple! I “earned” my rope when I accomplished a goal I had set for myself; it was a great incentive! ). Check out for more helpful stuff at beds and homes. Now that the weather is turning colder, running is not as feasible as it once was. Luckily, you can get a great workout inside where it is warm without breaking the bank! 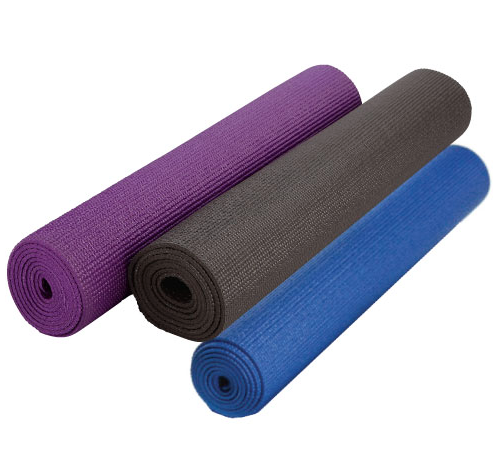 Pro Tip: Don’t forget to foam roll to keep your muscles healthy and prevent injury!